15% off total bill Monday - Thursday. Valid on a la carte menu only. Minimum spend £10 per person. 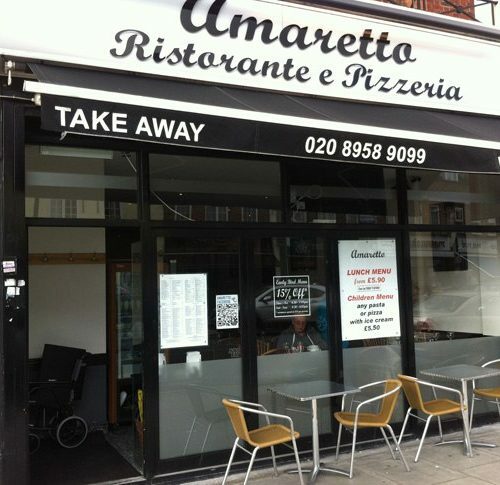 The Amaretto story began here in Edgware in 2005 under the management of head chef and owner Flo Bajari. Flo learnt his trade many years back in the southern parts of Italy and he has now brought his true taste of Italy to north London with a daily freshly prepared menu. Flo first arrived in the UK in the early 90s and soon became head chef in several major Italian restaurants. After many years of experience he opened the original Amaretto Ristorante in Edgware. Since then he has made a big impact with the locals in Edgware and at the newer branches of Amaretto in Hendon and more recently Golders Green. 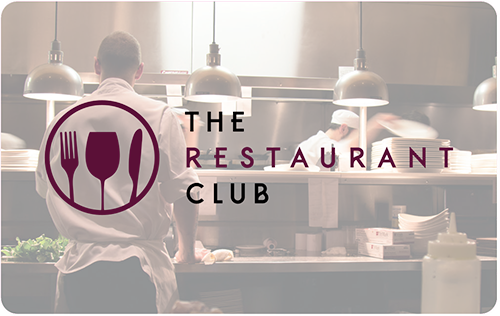 Expect all your favourite Italian dishes served in a warm, friendly atmosphere at good prices.